In honor of this national French holiday, I realized I wanted to not only celebrate my love of Paris but of travel in general. Since I took my first trip abroad six years ago–to London and Paris–I was bitten by the wanderlust bug and never looked back. I've been lucky enough to have had even more adventures since but to have also met people who love traveling as much as I do. Their stories and photos inspire me in so many ways and I think it goes without saying that we're all inspired by the books we read too. So I thought it would be fun to reach out to my favorite travel-loving book bloggers and ask each of them to share a country they loved visiting and to choose a book from that same destination. I'll kick things off first and then some familiar faces will take over! I'm a self-proclaimed Francophile so is it really any surprise that I'd choose Paris? It was a city I dreamed of going to for years and when I finally got a chance to visit, it didn't disappoint. When I look back, I immediately think of seeing the Eiffel Tower at night, unbelievable pastries, walking along the Seine and looking for books at Shakespeare & Company. Even with my long list of places I'd love to travel to, I constantly think about going back to Paris one day. 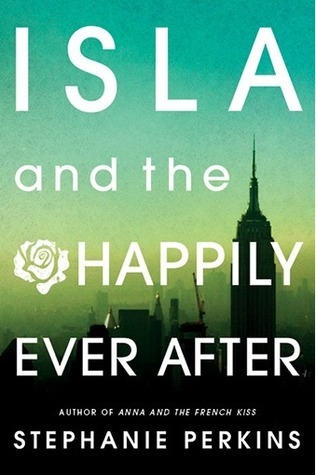 That said, one of my favorite books, Isla and the Happily Ever After, takes place in Paris. (More signs that this was the perfect choice: Isla is named after Prince Edward Island, her & Josh's first cute encounter takes place in NYC and they go to Barcelona--clearly this was meant for me.) It's one of my favorite young adult romances, set against the backdrop of a boarding school in Paris. She's petite, funny and straightforward. He's got the warm, gorgeous artist thing going on. They speak French. They're just all sorts of swoon-worthy and sweet. Needless to say, I love this book and consider it my favorite from Stephanie Perkins. When I go back to Paris, I might just have to bring this along with me. Alexa of Alexa Loves Books • I didn't plan on going to Japan in 2009. It was just one of those times where everything fell into place perfectly so I could go... and I'm glad it did! Japan is incredible. It's this mix of traditional and modern that I fell head over heels in love with while I was there. I had the opportunity to see and do so much, and it still didn't feel like enough! One day, I'll make it back there for sure. If you follow me on social media, it will come as no surprise that the country I picked is the land of my heart, Scotland! More specifically, the Highlands of Scotland. Considering there are so many amazing historical romances that feature the gruff, broody, and overall dreamy Highlander men (in kilts, might I add), what's not to love? 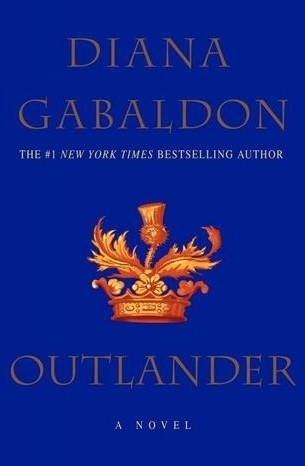 That being said, the book that initially sparked my infatuation (okay, OBSESSION) with Scotland was a little book called: Outlander by Diana Gabaldon. 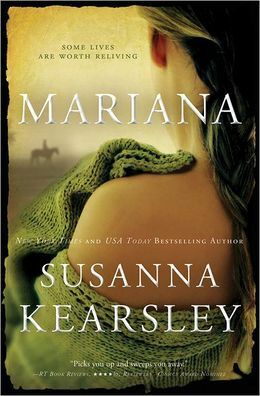 In case you aren't familiar with this book/series, I highly recommend it if you're looking for a historical series that has an epic romance, that features a swoon-y, ginger-headed, kilt-wearing, Gaelic-speaking, dirk-wielding Highlander named JAMES ALEXANDER MALCOLM MACKENZIE FRASER (aka, Jamie Fraser). Note: I'd tell you he'd make a great book boyfriend, but that would imply he's available (which he's not, cause he's mine). *shrugs* In October 2016 I was lucky enough to travel to the Scotland with my bestie, Kelly. I was able to visit many places featured in the Outlander series like Inverness (where we searched for Nessie in Loch Ness, and peeped an awesome bookshop), Culloden (where we also hopped over to the Clava Cairns among other adventures), Isle of Skye (and got to see things like this, and this, and THIS), and Edinburgh (where we read our fave books at Edinburgh Castle, and creeped on the birthplace of Harry Potter). This trip solidified my love for the Outlander books (Voyager, especially); I will always cherish this corner of the world as a special place. Traveling to Scotland will always feel like I'm going home, and I have my beloved book series to thank for that! Gail of Ticket to Anywhere • Hi! I'm Gail from Ticket To Anywhere and one of the reasons why I named my blog what I did was because of travel and when I can't go to a place in person then I can get there through a book. A few years ago I made a pact with myself to see someplace new every year and I'll often pick a place and then do added research by reading books set in that city. An exception to that is my most recent trip to Guatemala which I am not sure I would have thought about going to if it wasn't for Kirsten Hubbard's Wanderlove. 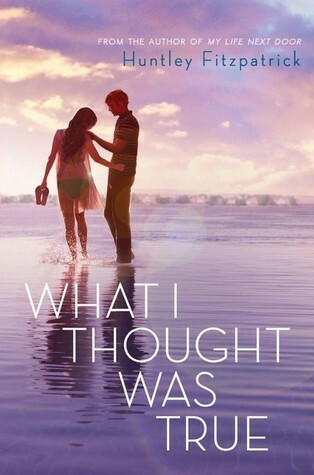 This book is about a young girl traveling out of the country for the first time and discovering things about herself she didn't realize were always with her. I love the experiences and insights that you can get while traveling and the exposure to all the different foods and cultures. Guatemala is such an exotic and beautiful place and I can't even begin to put into words just how breath taking Tikal is. The amazingness and Antigua and the expanse and beauty that is Lake Atitlan. I've been re-reading Wanderlove since I returned and reading Hubbard's descriptions you can tell that she was there in all those places. There are just some things you can only describe by actually being in the place. It's a beautiful story and sure to make any ready want to pack a bag and jet off to see some Mayan Ruins...but if you can't do that then reading Wanderlove really is the next best thing. The story is just as amazing as the country. 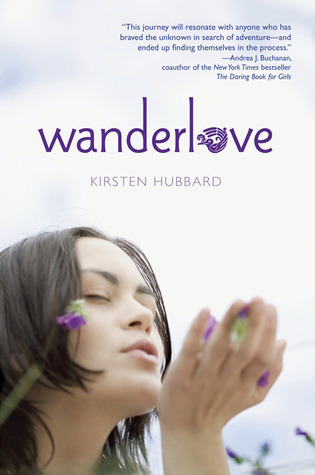 I am so glad that I read Wanderlove because if I hadn't I would have missed out on a most wonderful journey. 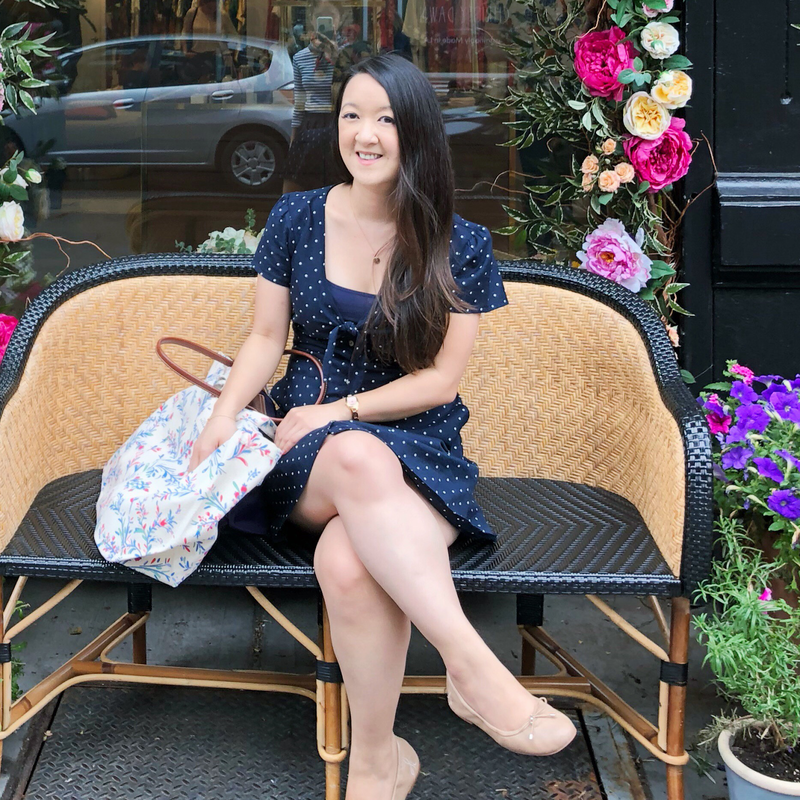 Sarah of What Sarah Read • It just so happens that one of my very favorite places in the entire world is a short 90 minute drive (and 45 minute ferry) away. I've been going out to my husband's family beach house on Martha's Vineyard for almost ten years now and in that time it's become such a special place to me. My home away from home. The house has been in the family for more than 70 years and it's the perfect mix of waterside retreat and cozy family home filled with memories. So, when I think of summer, I think of the house on the Vineyard! When I think of summer reading, I immediately think of Huntley Fitzpatrick and her trio of perfect summer romances. I’m a New England girl through and through, and her books remind me of everything I love about the summers on Martha's Vineyard; salty skin, sunsets from the pier and warm nights by the sea. The New England beach-side communities she uses as her settings are characters all on their own. You can tell that Fitzpatrick is New England born and bred as well, she gets all of the details perfectly right. Even down to the crushed seashell driveways and Hoodsie cups. 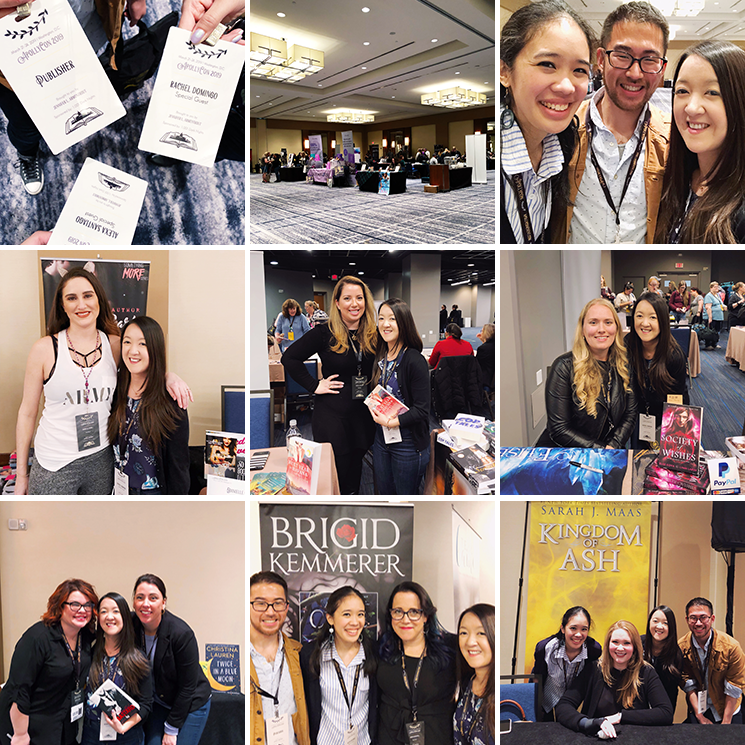 Thank you ladies for sharing your travel + book pairings on the blog today! book you'd recommend reading that takes place there? This is such a fun post! 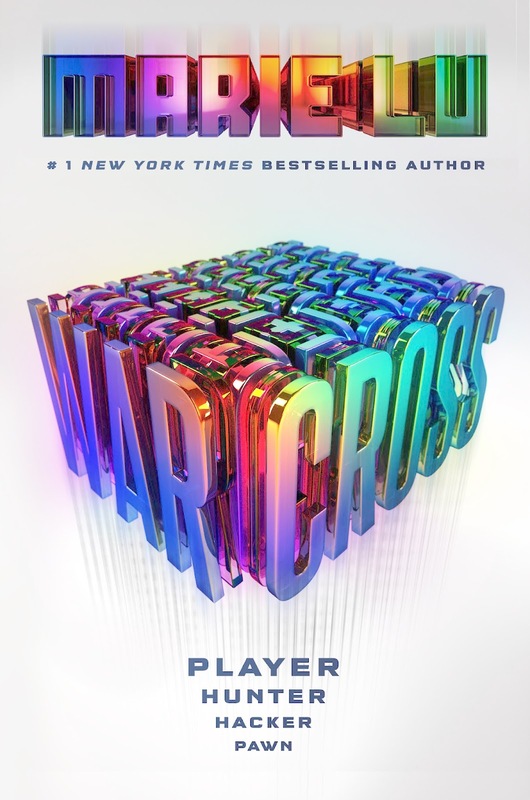 Alexa would chose Warcross :-) And I loved Isla too! I had been so worried because everyone said it wasn't as good as Anna and Lola but I really loved it. And I'm not surprised that Sarah chose Martha's Vineyard! But I had not known that What I Thought Was True takes place there! I read my first Huntley book earlier this year and I can't wait to catch up on her others!